BIAMI.IO says that, although its software is used mainly for enterprise sector, individuals should be able to benefit from the power of automation too. We're delighted to announce the launch of BIAMI Personal Cloud where anyone can try, test and run BIAMI automation processes at no cost. Founded in 2017 after a few years of product development, BIAMI.IO is an easy to use, secure and scalable enterprise-ready framework to build intelligent business process driven software, platforms and robots. 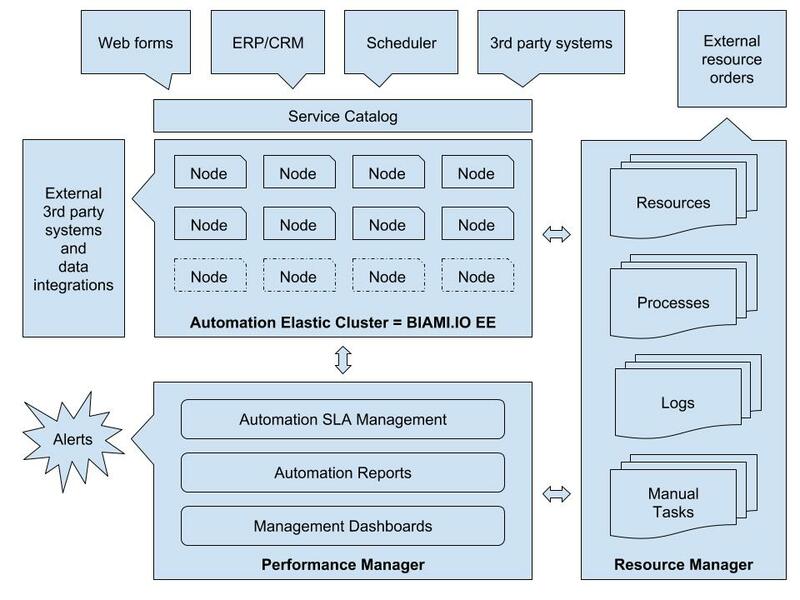 Where traditional robotic automation tools automate simple tasks, BIAMI.IO automates simple tasks as well as complex business process scenarios with advanced requirements, dynamic behaviors and context, business rules and built-in intelligence.